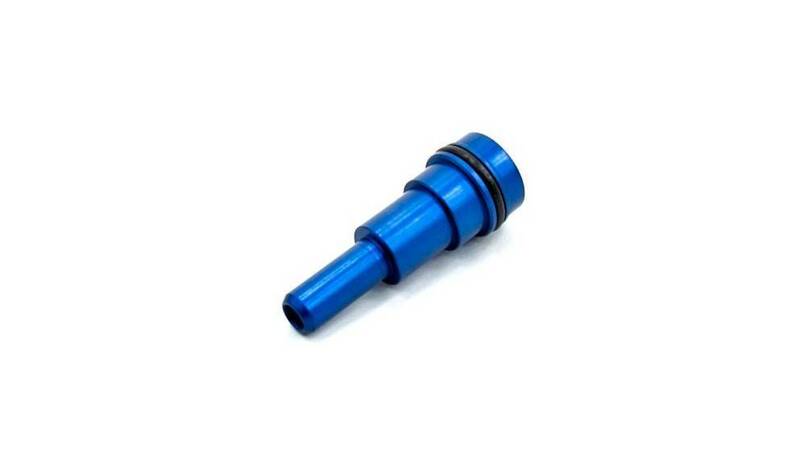 PolarStar Fusion Engine G36 Nozzle (Blue). 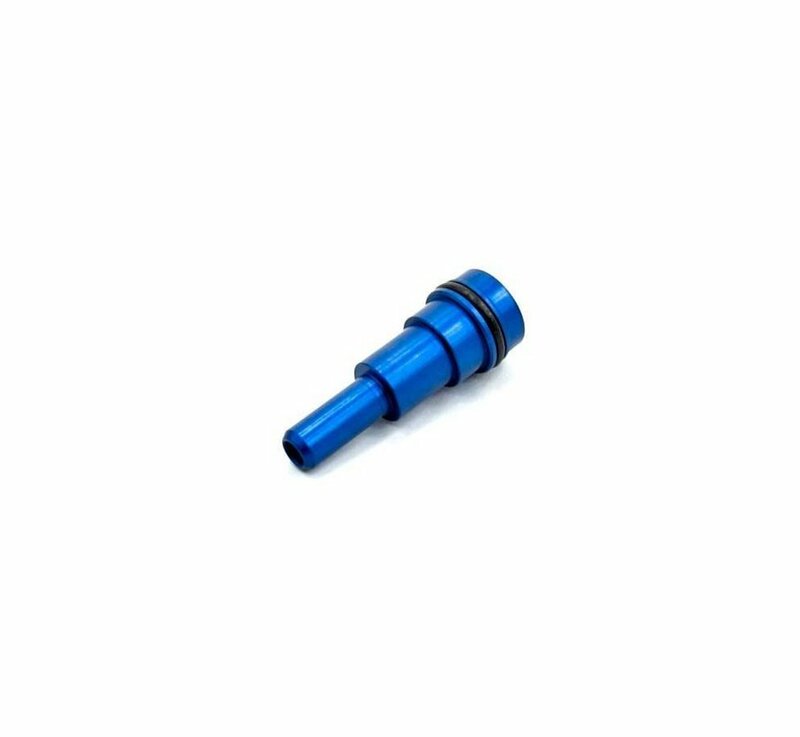 The PolarStar FE nozzles allows you shift the velocity range of your rifle up or down to best meet your requirements. Nozzles are easy to install and typically take less than 5 minutes to change out on most models from start to finish.